I, Derek Andre Hanekom, Minister of Environmental Affairs (Acting), hereby under section 9(1), read with section 100 of the National Environmental Management: Biodiversity Act, 2004 (Act No. 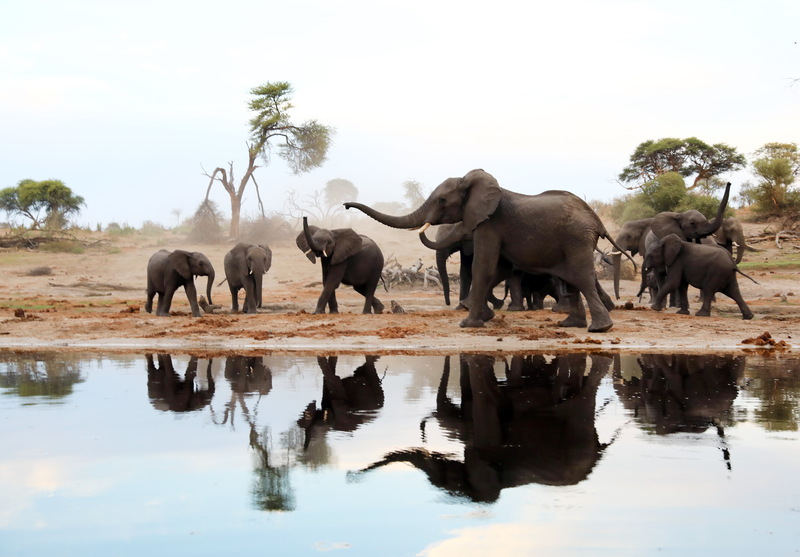 10 of 2004), give notice of my intention to repeal and replace the National Norms and Standards for the Management of Elephants in South Africa, 2008, published under Government Notice No. 251 in the Government Gazette No. 30833 of 29 February 2008, as set out in the Schedule hereto. For easy reference and for consultation purposes, the changes proposed to the existing Norms and Standards are indicated. By hand at: Environmental House, 473 Steve Biko Street, Arcadia, Pretoria, 0083. Any enquiries in connection with the notice can be directed to Mr Khuthadzo Mahamba at 012 399 8845.